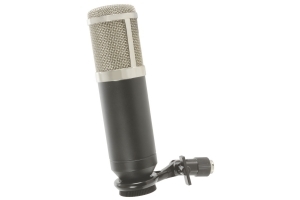 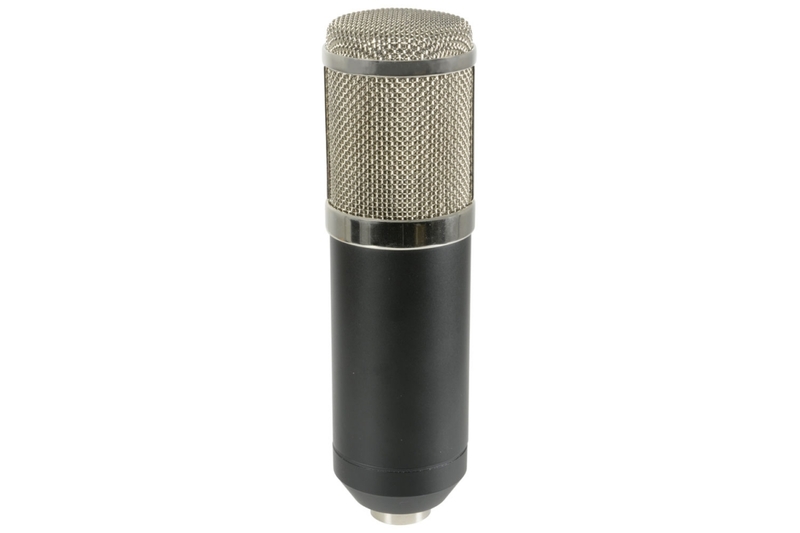 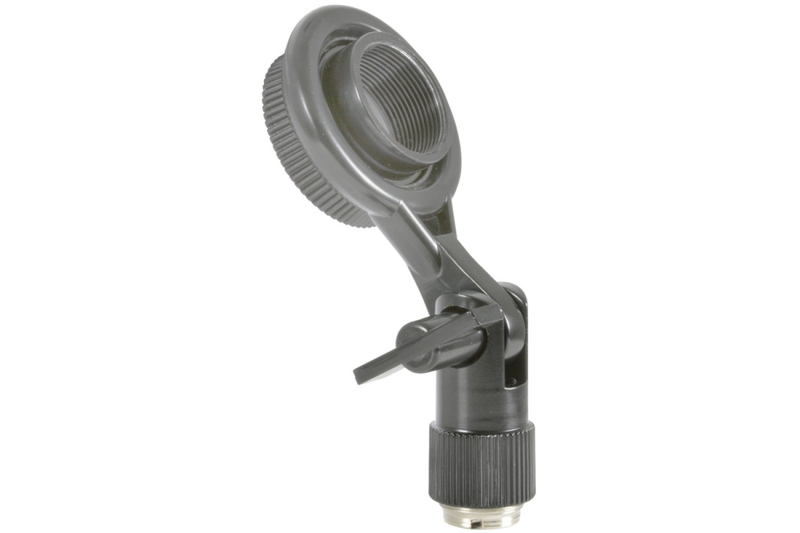 Studio microphone with a cardioid electret condenser capsule in a coated steel tube body and chrome plated grille. 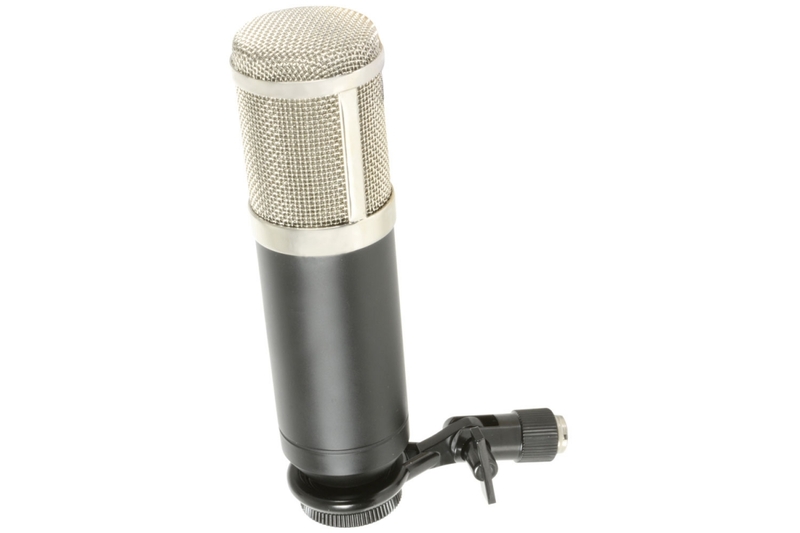 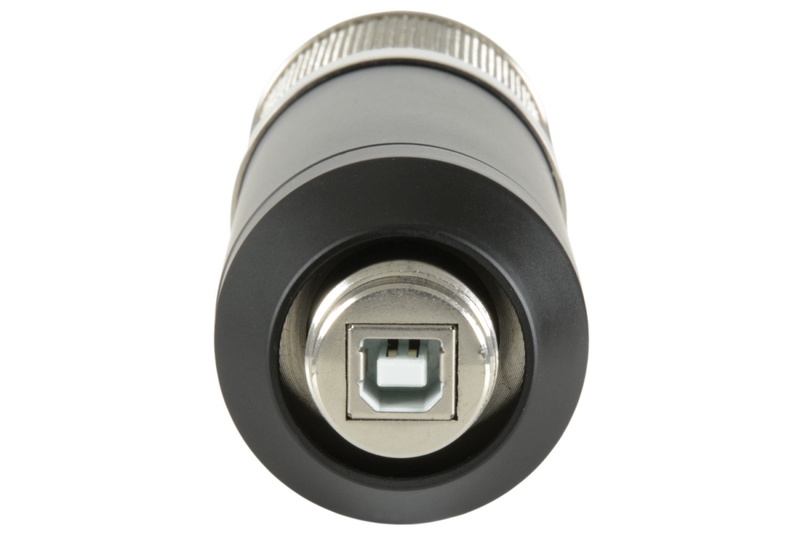 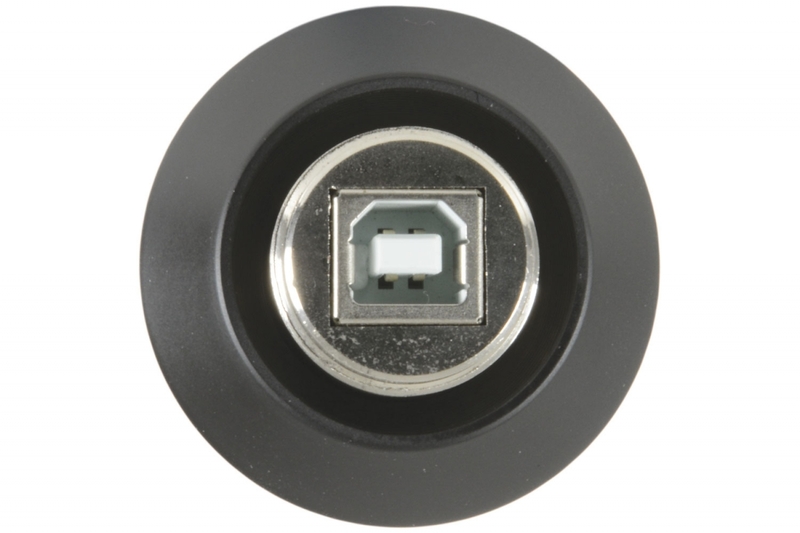 The internal circuitry includes a built-in USB audio interface for recording with a PC or Mac computer. Designed for home studio projects, podcasts and location recording.